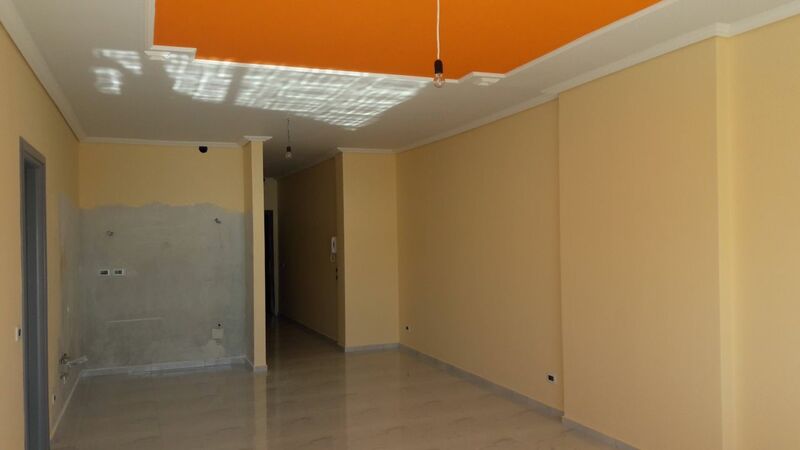 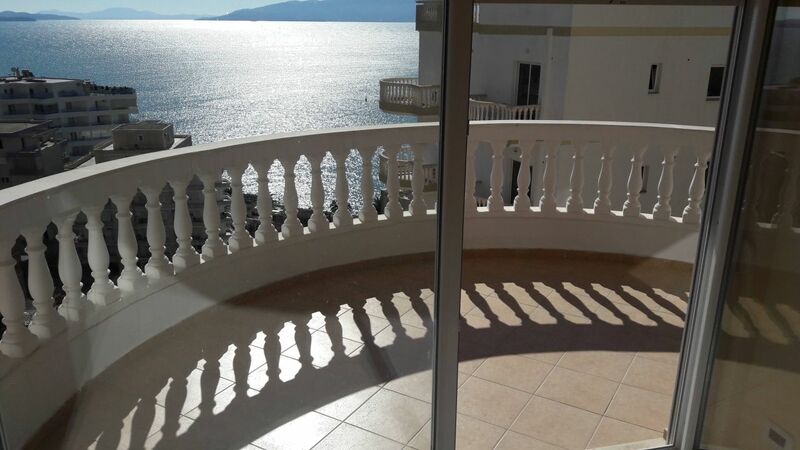 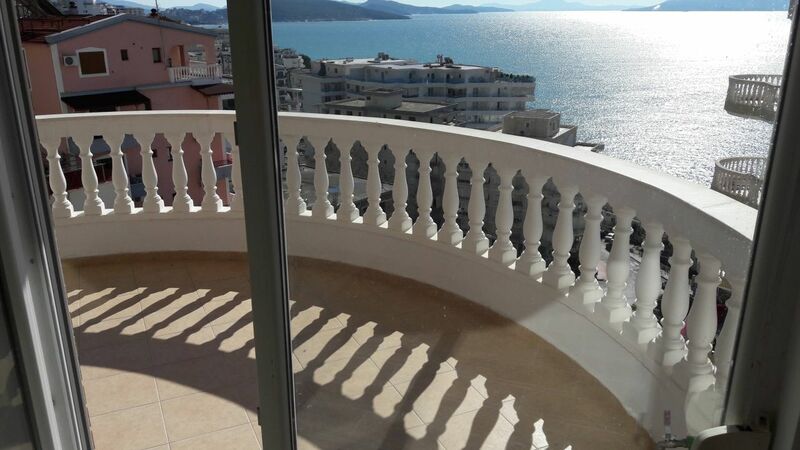 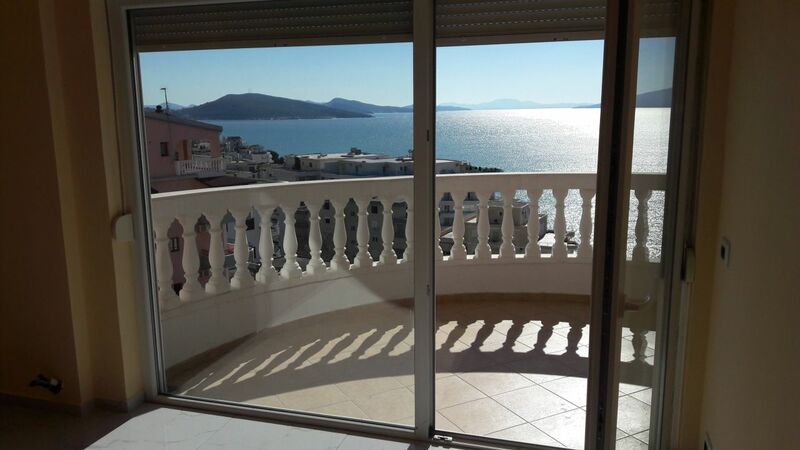 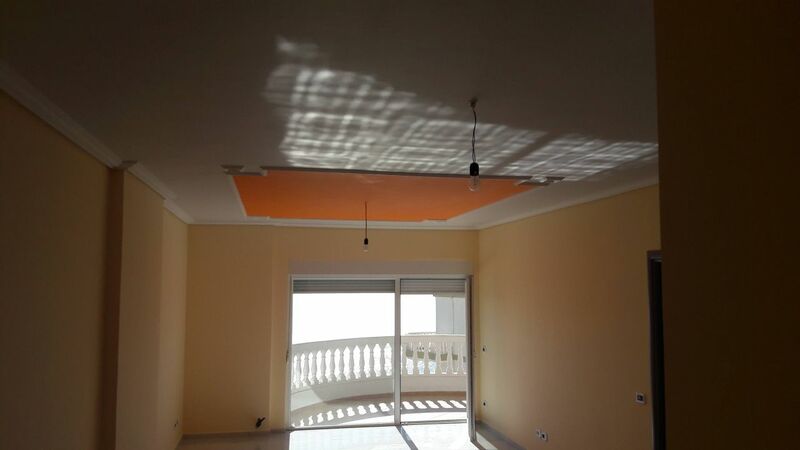 Finished Albania Real Estate in Saranda, with wonderful sea view. 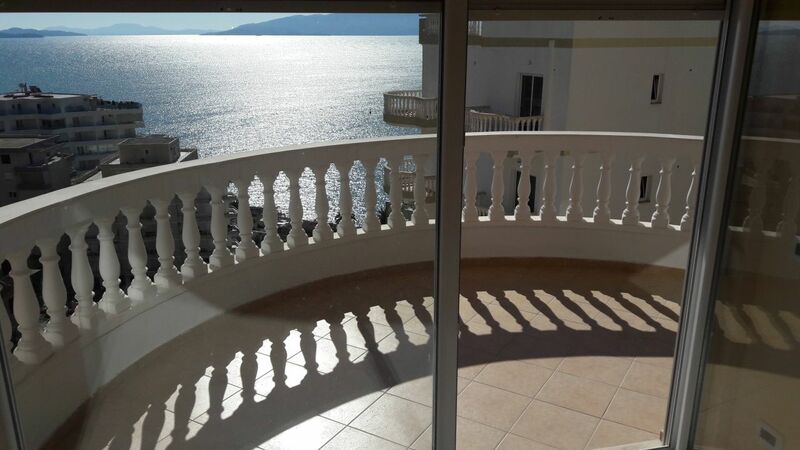 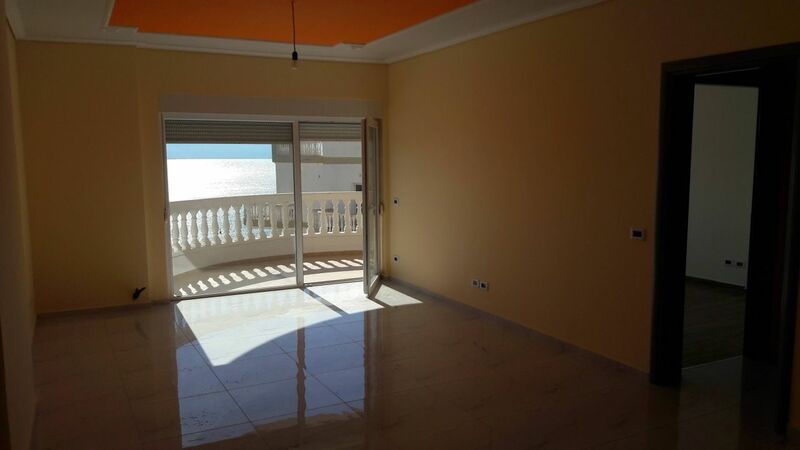 A perfect place to get your second home next to the sea. 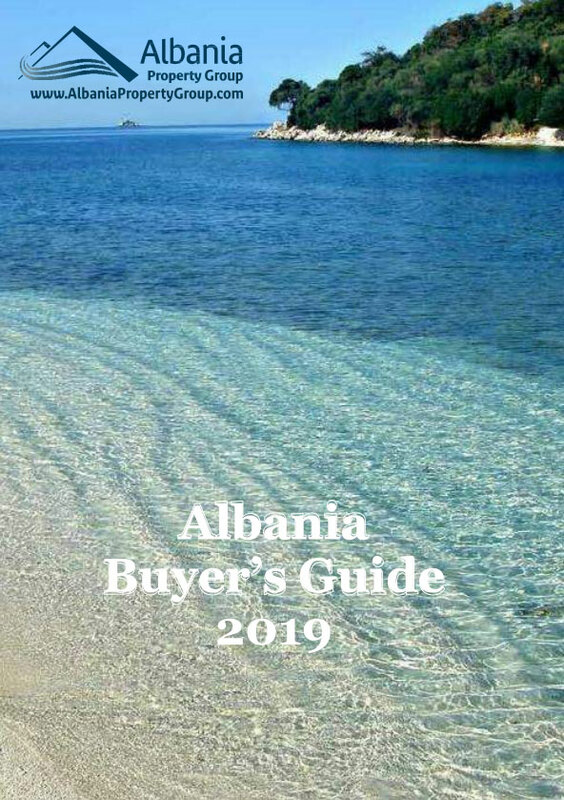 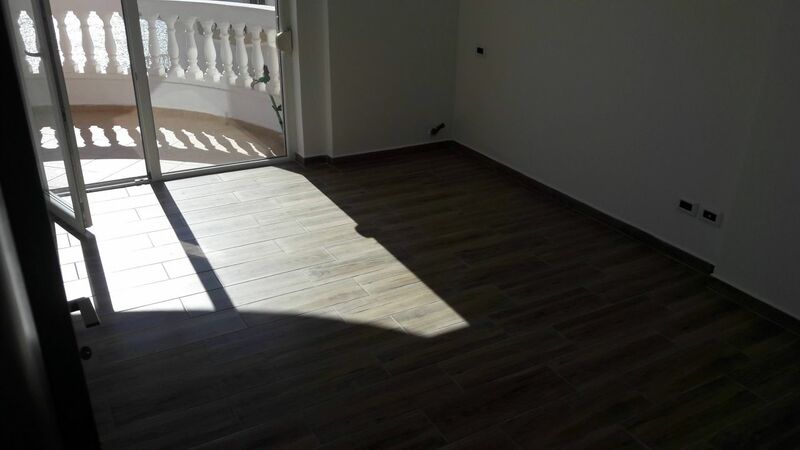 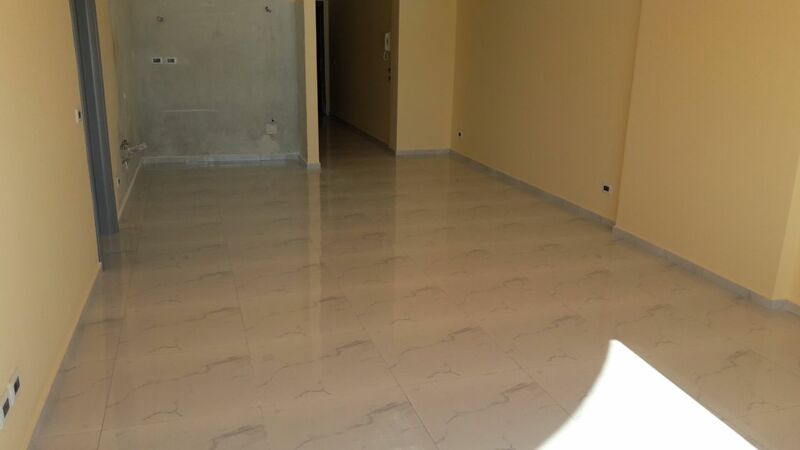 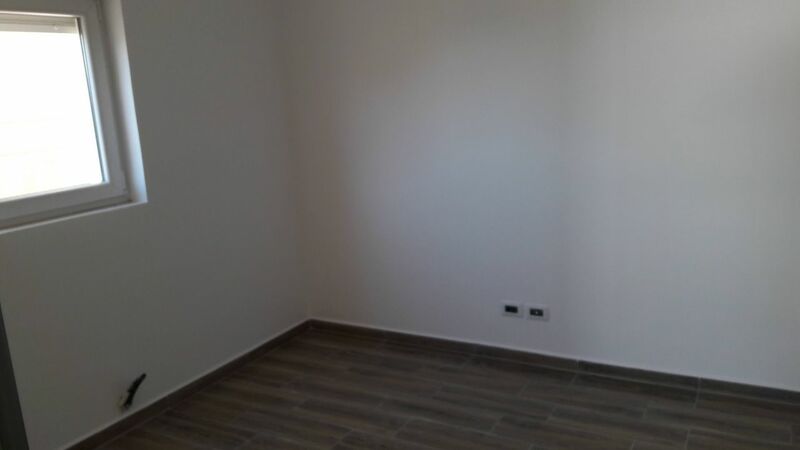 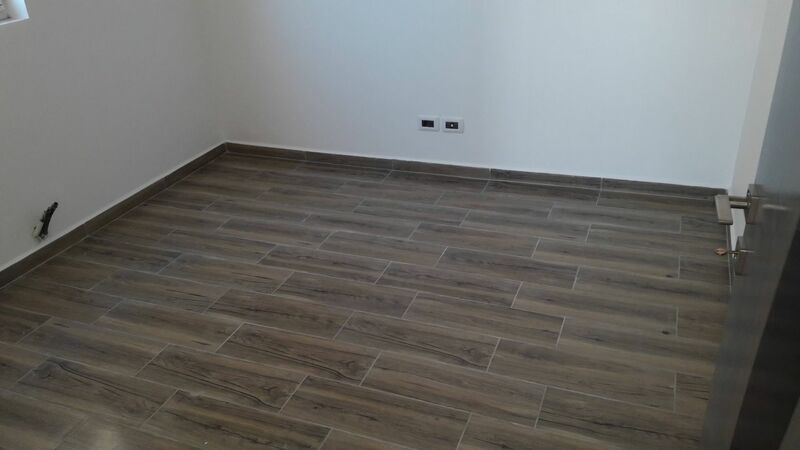 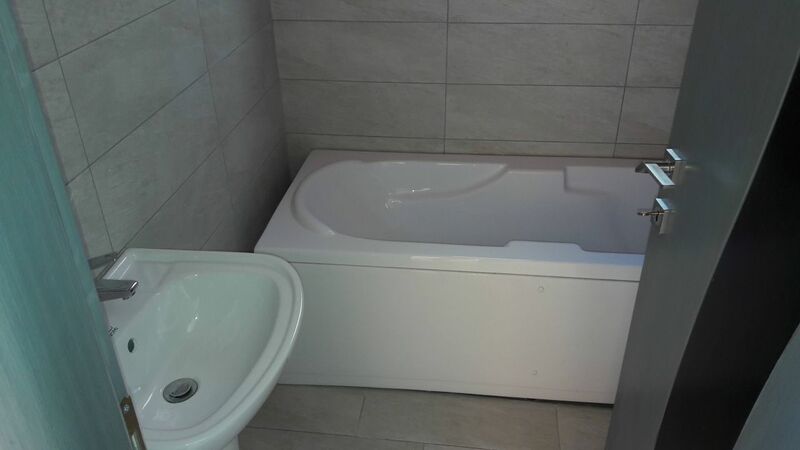 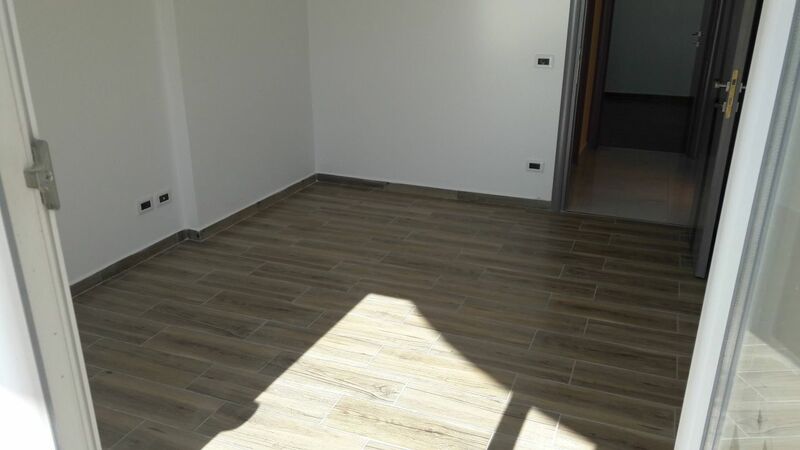 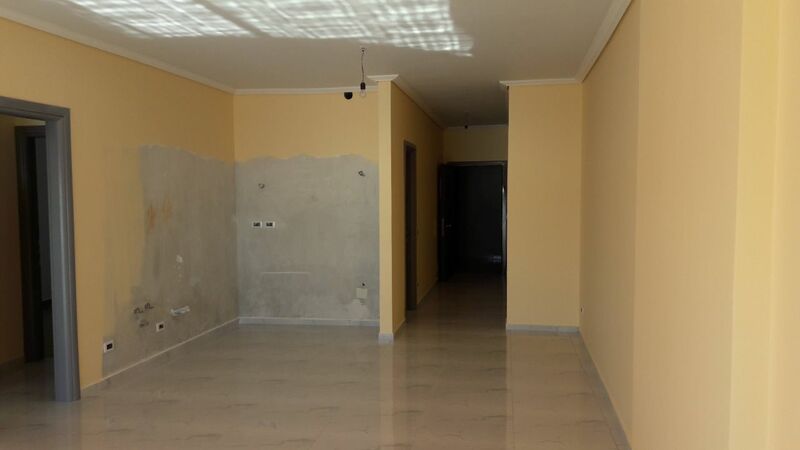 Buy recently finished apartments in south of Albania. 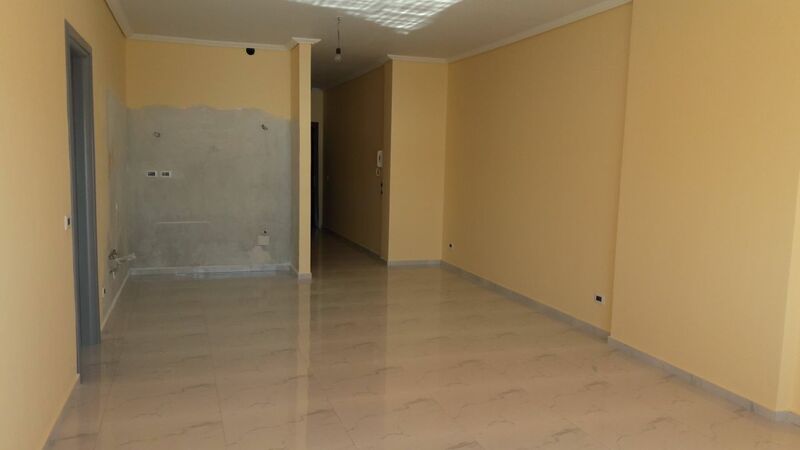 Located in a quiet neighbourhood, it is the perfect oportunity to make a great investment.